On the set of Mr Wrong. From left to right: background - Wayne Leonard, Thom Burstyn, Margot Shellgrove, Gaylene Preston, John Samuels, Alun Bollinger, Robin Murphy and Chris Graves. Foreground - Jan Fisher and Heather Bolton. 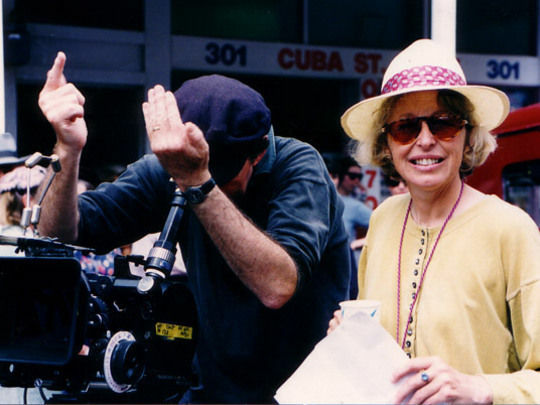 Leon Narbey on camera and director Gaylene Preston on the set of Bread and Roses. 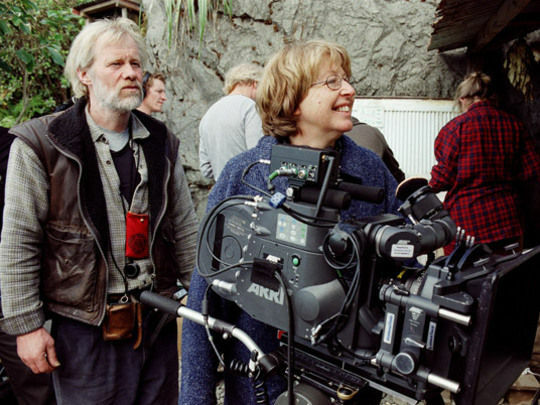 Director of photography Alun Bollinger and director Gaylene Preston behind the scenes of Perfect Strangers. 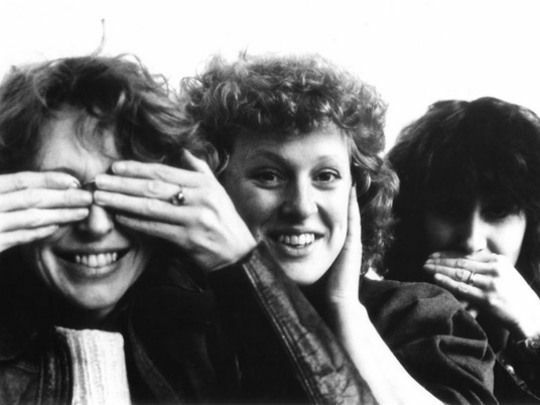 The Bread and Roses team: From left to right - director Gaylene Preston, executive producer Dorothee Pinfold and producer Robin Laing. 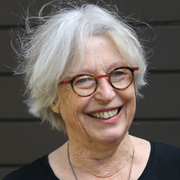 Seated is Sonja Davies. 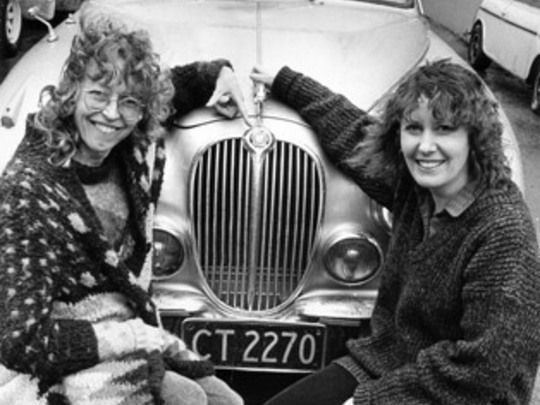 Film producers Gaylene Preston and Robin Laing with the car that terrorises its new owner in Mr Wrong. Photographer: Don Roy. Kindly provided by The Dominion Post. 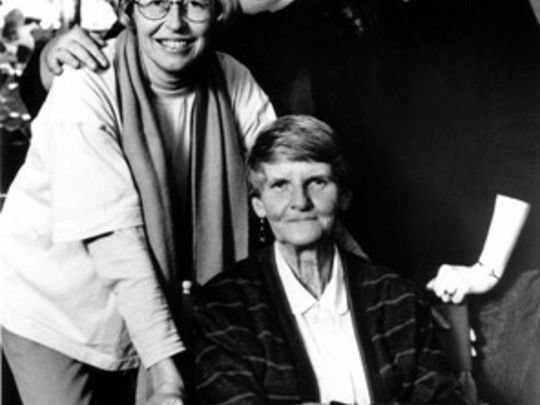 Director Gaylene Preston, Actor Heather Bolton and Producer Robin Laing. 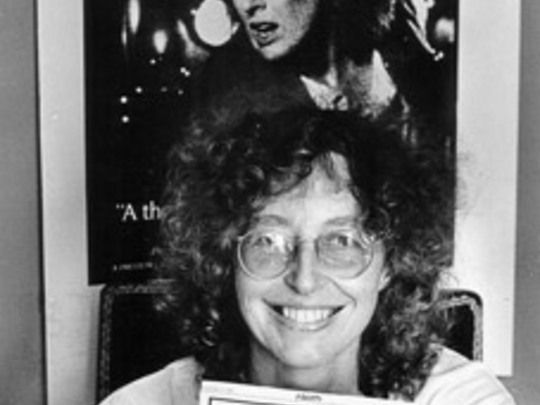 Gaylene Preston with publicity material for Mr Wrong, which was also titled Dark of the Night. Photographer: Simon Townsley. Kindly provided by The Dominion Post. 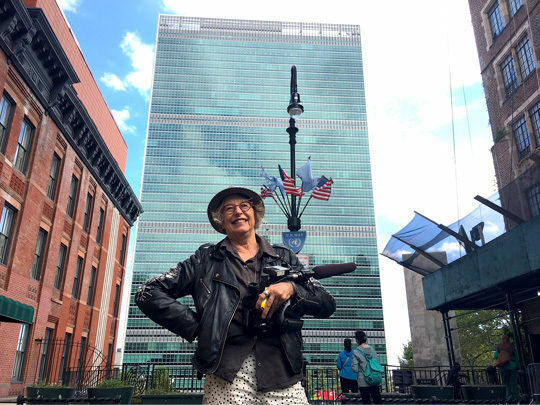 Gaylene Preston in front of the New York headquarters of the United Nations, while making documentary My Year with Helen. 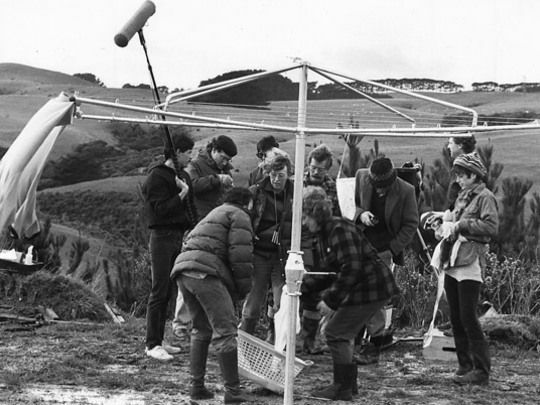 On the set of Mr Wrong in Pauatahanui. 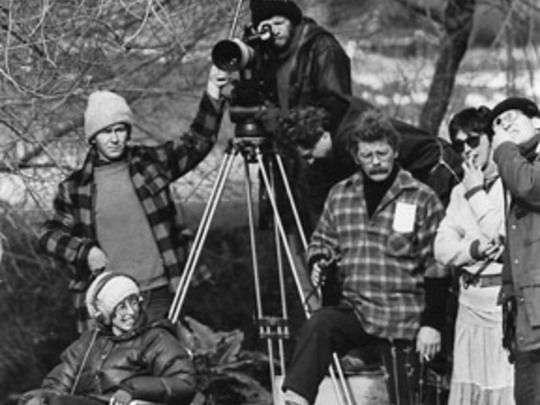 Left to right: assistant grip: Alistair Allan, camera operator: Alun Bollinger, 1st AD: John Samuels, continuity: Margot Shellgrove, lighting cameraman: Thom Burstyn and seated is director Gaylene Preston.